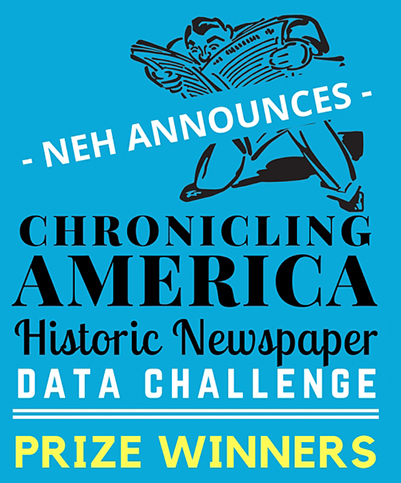 We are excited to announce the winners of this challenge as reported in The NEH “Chronicling America” Challenge: Using Big Data to Ask Big Questions. Do read the article and/or follow the links provided to learn more about each of these projects. Congratulations to the winners. The results are in. NEH has announced six open data challenge prize recipients. The winners will receive cash prizes and will attend the National Digital Newspaper Program annual September meeting in Washington, D.C. to present their work. We join with the Library of Congress in celebrating the questions and insights that can be gained from making open data and excellent primary sources accessible to the public. 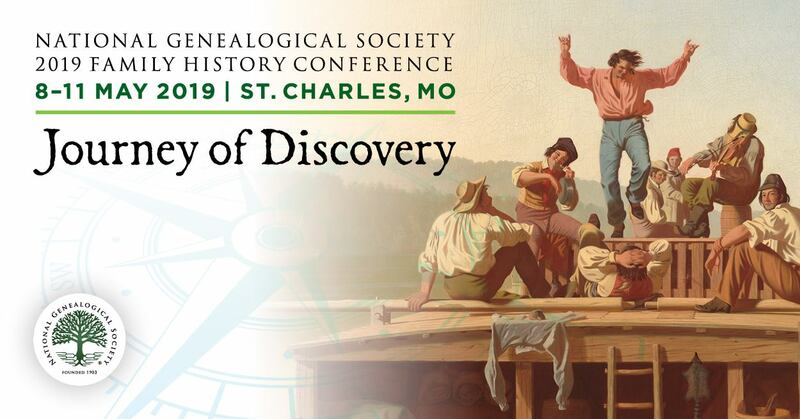 Are there any other currently run competitions of interest to family historians that you know of? Editor’s Note: Check out past Upfront with NGS articles on Chronicling America here and NEH here.